Welcome to the dragons store! Where you can by all sorts of dragon things! 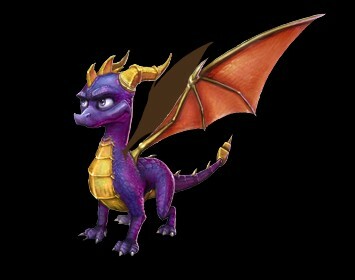 Visit the normal website store for spyro items. 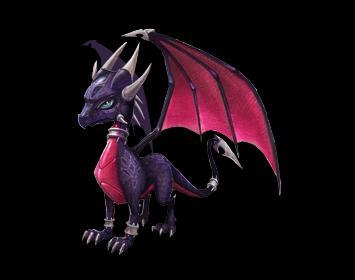 Visit the website SPYRO store here.